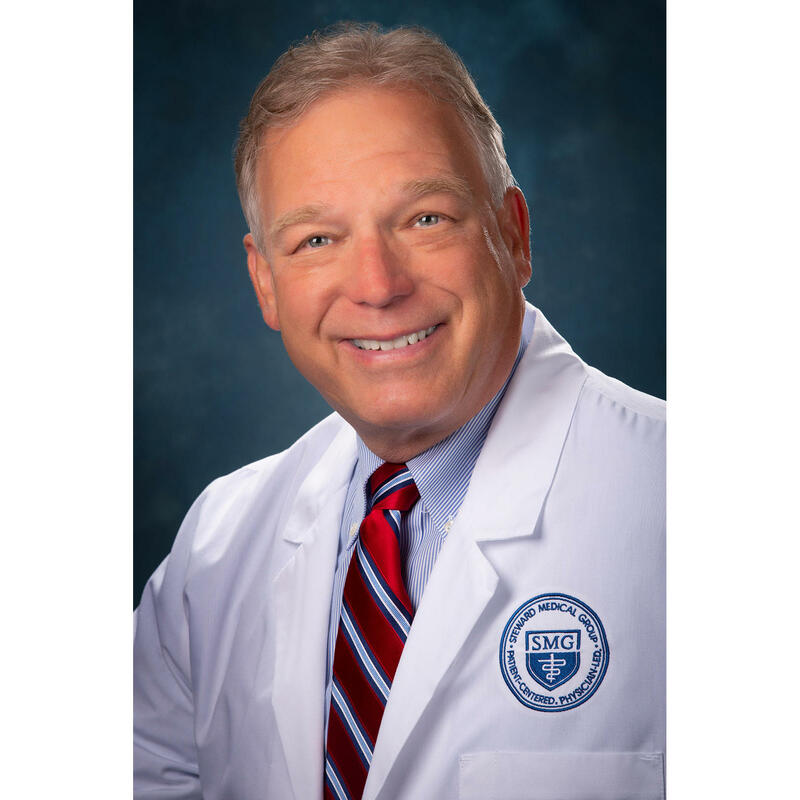 Michael Gengle is a certified physician assistant with a wide range of past experience including orthopedics, family medicine, pain management and dentistry. Michael's practice philosophy revolves around the Golden Rule as he strives to treat others as he would want to be treated. He believes healing takes many forms and happens in many small moments, perfect opportunities to apply the Golden Rule. Michael builds trusting and responsible relationships with his patients that are founded on kindness and respect. He truly feels that healing, stewardship, and care-giving are his calling.